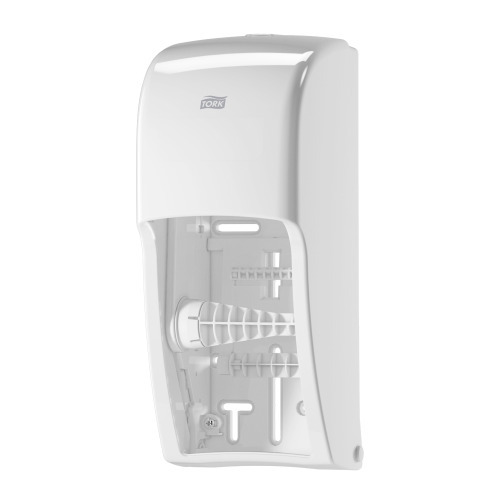 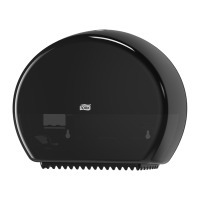 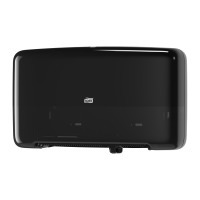 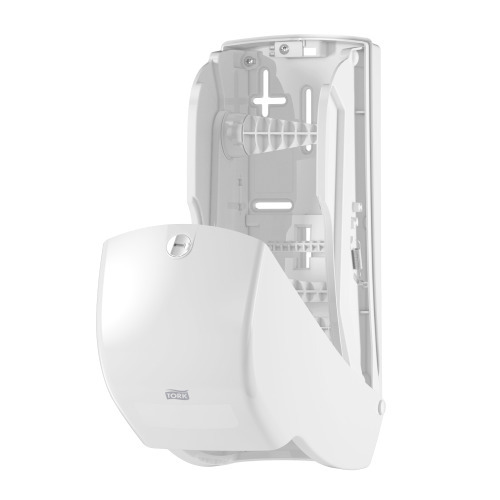 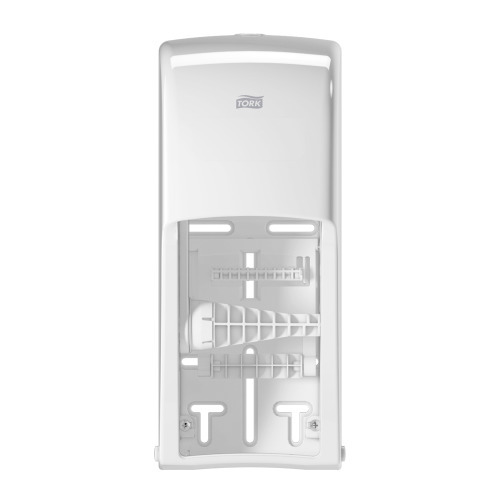 Tork High Capacity Bath Tissue Dispenser in Elevation Design is ideal for medium to high traffic washrooms. 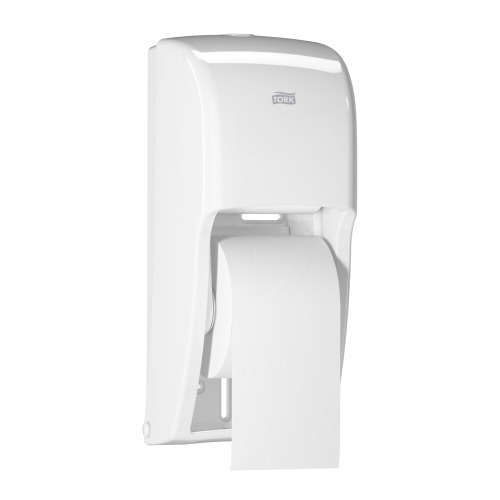 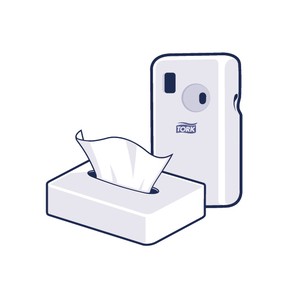 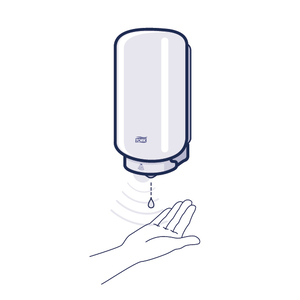 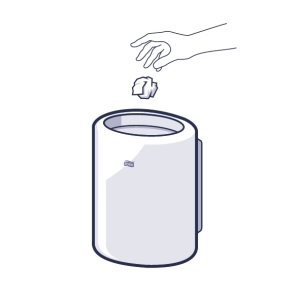 It holds 60 % more tissue than conventional bath tissue dispensers and therefore ensures that toilet paper is always available. 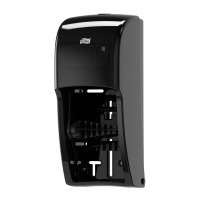 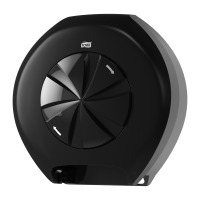 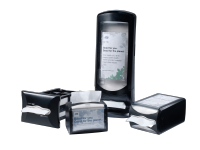 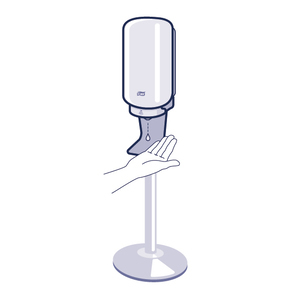 Tork Elevation dispensers have a functional, modern design, that makes a lasting impression on your guests.